From Brochure Design and Magazine Layout work, to Corporate Stationery and Press Advertising, Studio 74’s Creative Design Team have designed print work for a diverse range of clients and market sectors. When considering any type of printed material, it is important to remember everything you send out will influence how your organisation is perceived within the marketplace. Therefore, whilst you want to ensure every piece of print work creates an impact, it must also effectively communicate the ethos of your brand. So it’s essential to maintain consistency throughout all your corporate and promotional print work. This will help to strengthen the professional image of your company. It’s easy to spend so much time focusing on the design of the company website, that the print work gets overlooked. As a result, it often gets produced in-house or ‘on the cheap’! Is this the message you want to portray? It’s worth remembering a company with a strong corporate image will ensure the same visual identity flows through all forms of communication. Everything from their brochure design and corporate stationery, to the layout of press advertisements and marketing leaflets will follow the same brand look. When it comes to commissioning the design work for your company’s printed literature, we assist you in making the right decisions. Since a strong visual identity will help increase your brand recognition, it makes good sense to get the professionals on-board. This is where our Creative Designers, Gary and Sam, come in. With over 30-years design experience between them, they are well placed to offer advice. By always being committed to achieving good design, you will help strengthen the brand message. In turn, this will assist in establishing your company name and reputation. Are you looking for a Creative Studio to design dynamic, engaging magazine layouts? 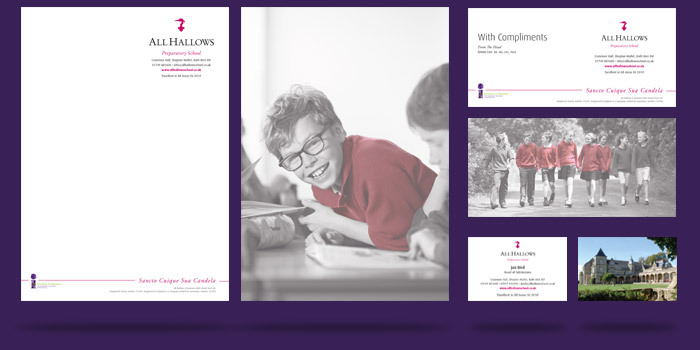 Here at Studio 74, our Design Team regularly produce a number of magazines for Public Sector Schools and Publishers in the Youth Education Market. These are either produced per academic term, or on an annually basis. Our Designers are fully competent in managing every stage of the creative process. They are experienced at guiding the project from conception through to the final print stage. In addition to designing the page layouts, they are accomplished at liaising with Advertisers (if applicable) and Pre-Press departments. A well thought out magazine layout can be a source of inspiration or an informative tool. The challenge of putting together a beautifully designed magazine is one that we relish. So why not get in touch to discuss your project with us. 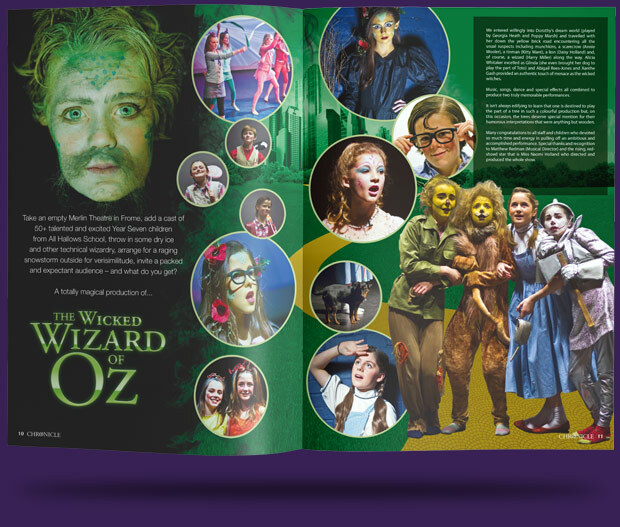 Brochure design today doesn’t have to be limited to traditional A4 or A5 size. 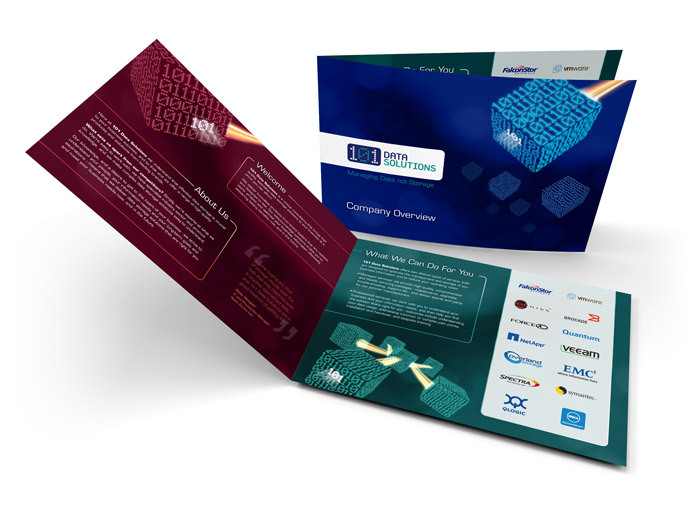 There are vast arrays of interesting formats that can be explored to help your company brochure stand out from the crowd. This is your chance to showcase what you can offer to clients. 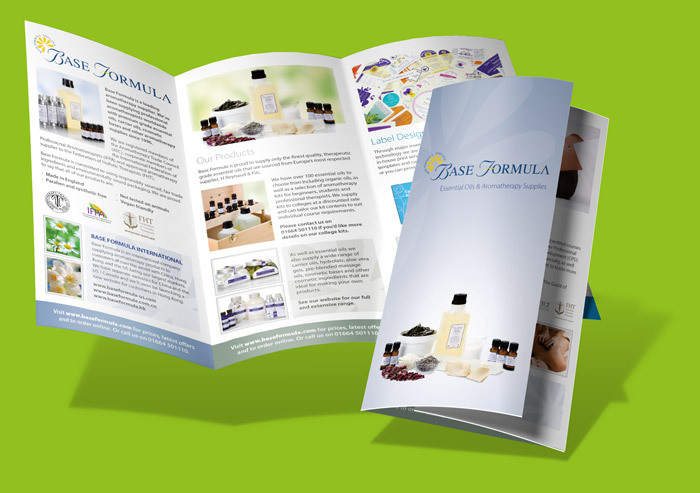 Therefore, you want your brochure design to make a positive statement about your company. You want to ensure it’s both memorable and effective at delivering the desired message. 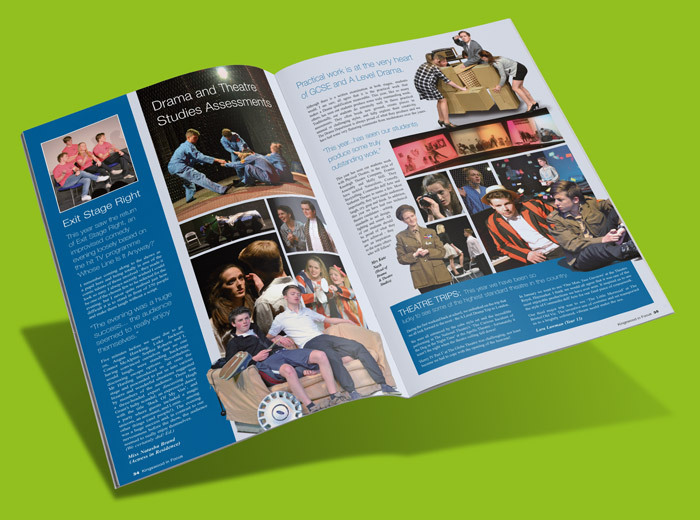 At Studio 74 Creative Design, we’ve designed numerous brochures for clients across multiple market sectors. We help you with every stage of the project. This entails guiding you through the briefing process, creating design concepts, and finally presenting finished print work. So, whatever the end goal is for your brochure design, contact us to see where the creative journey will take you. Whether it’s to sell products, promote your company’s services, or inform your audience about an offering, we have the expertise to advise you. Professionally designed corporate stationery is so important when it comes to portraying a strong image for your company.Generally speaking, a full set of corporate stationery includes a letterhead, a compliment slip and business card or cards. However, these may not all be relevant to your business. In that instance, we design only the elements you require. There’s no pushy hard-sell to have everything! So, contact us today to see how we can assist you. In general, artwork created for flyers, leaflets and poster designs has a short shelf-life. They are a relatively inexpensive way of reminding your audience about your company. Whether the message is to promote a new product offering, launch a special promotion, boost sales, or reinforce an existing marketing campaign, these mediums all effectively get your brand image back out there in front of your intended audience. Flyers, leaflets and posters are also the ideal format through which to promote seasonal products or trends. Print work designed for these formats is most effective when there is a single-minded message to convey. To create impact, keeping the text concise, and the message focused. This helps to create an eye-catching end result. Are you are looking to promote your company through one of these mediums? If so, get in touch with our our Creative Design Team. Gary and Sam will work closely with you to ensure the chosen format provides a successful print campaign. Design work for print comes in many guises. Are you looking to launch a successful advertising campaign in the Regional or National Press? 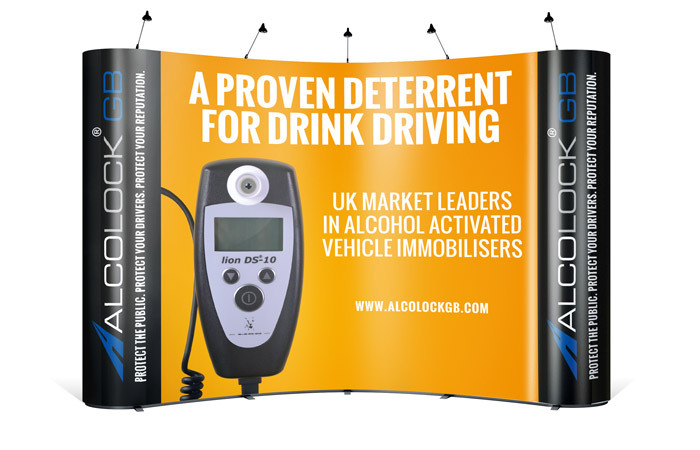 Or, do you need exhibition boards and popup banners created for a forthcoming show? Maybe you are looking to commission a custom designed infographic? These types of print work maybe more bespoke than the formats listed above, but they are by no means less effective at communicating the given message. So whatever your design needs, our Creative Team have the skills to help. We can suggest suitable mediums, develop effective design concepts, and produce and supply final artwork to meet agreed timescales. Are we the right Creative Design Team to promote you and your company? If so, then contact us now for a no obligation quote for your print work. We’d love to hear from you.